Enter to Win a Wed Well Wedding Show Prize Pack! January 12, 2019 - the Wed Well wedding showcase arrives at Oakville Conference Centre. 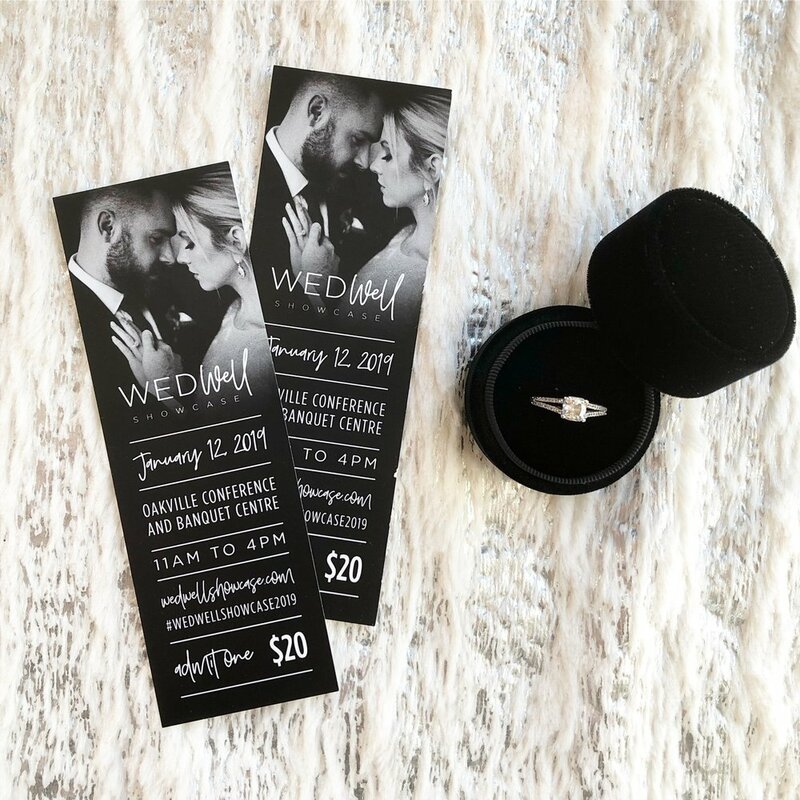 To celebrate the incoming boutique-style wedding show, Edge Hospitality is giving away a pair of tickets to one lucky couple. This showcase is the place for happy couples to connect with hand-picked wedding talent in a creative and inspiring environment. To enter, please visit our Instagram profile HERE, click our contest graphic and follow the directions below. 3. Tag as many friends as you like. Visit wedwellshowcase.com to learn more about this incoming wedding show.